Tree shadows in the part of nature reserve Boshuizerbergen (Venray, Netherlands) situated west of the railway line between Venlo and Nijmegen. 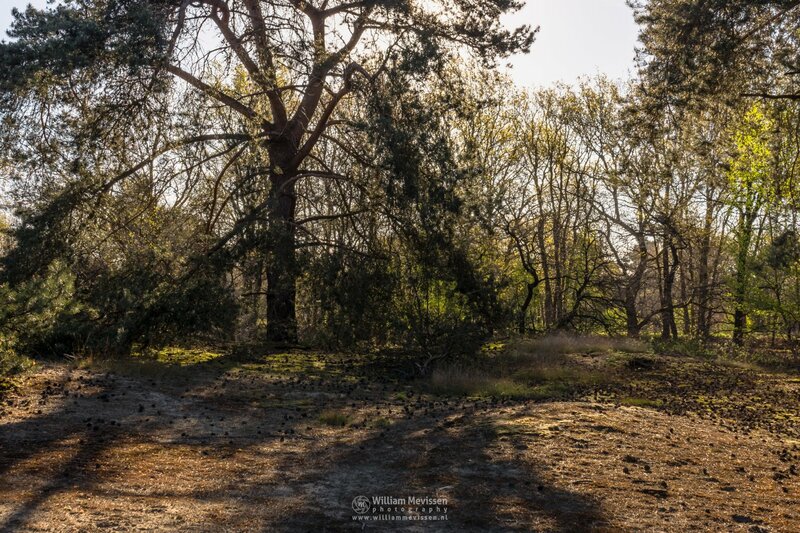 Click here for more information about photo 'Tree Shadows'. 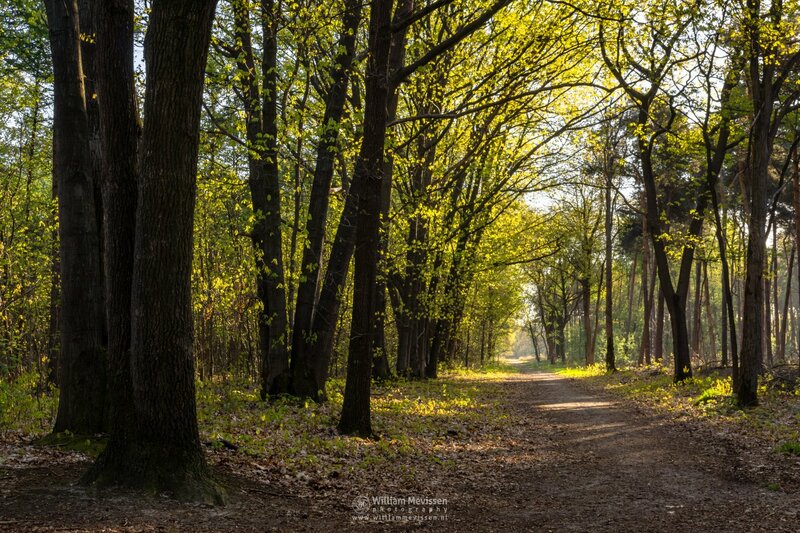 Spring light path in the forest Boschhuizen in Venray (Netherlands). The path leads to the part of nature reserve Boshuizerbergen situated west of the railway line between Venlo and Nijmegen. Click here for more information about photo 'Spring Light Path'. Boschhuizen is located northeast of Venray and adjoins the part of nature reserve Boshuizerbergen situated west of the railway line between Venlo and Nijmegen. 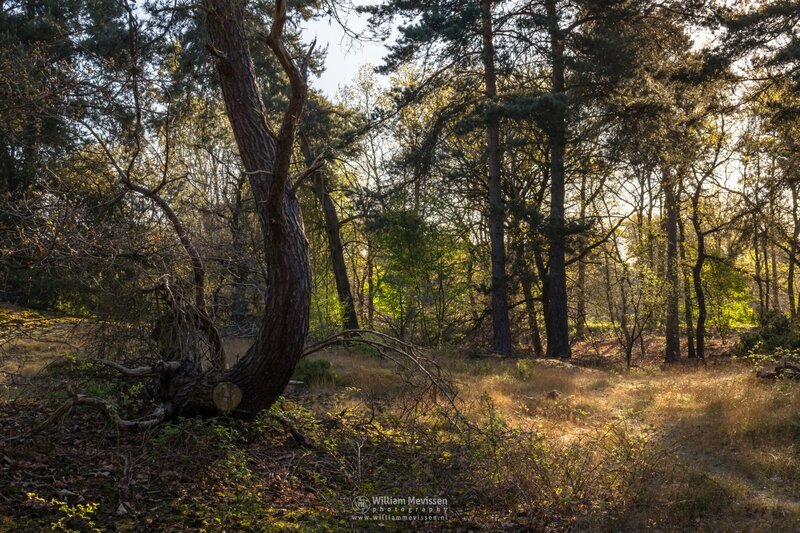 Characteristic for Boschhuizen and Boshuizerbergen are the shifting sand areas with a large core of juniper thickets and the surrounding pine forests.